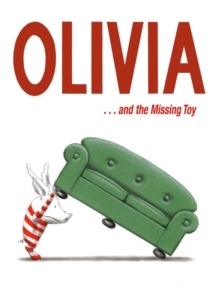 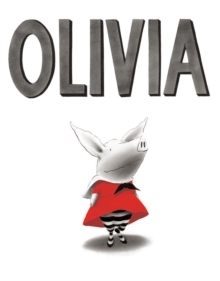 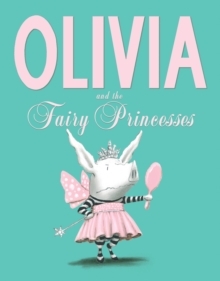 In her latest adventure, Olivia, everyone's favourite little pig, is off the Venice, the place of fine art, carnival and gondolas for a family holiday to remember. 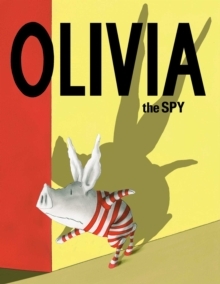 With her very own discerning eye for style, Olivia takes the beautiful city of Venice by storm. 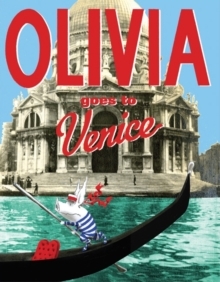 From dodging pigeons in the Piazza San Marco, to eating an abundance of the most delicious Italian gelato at Carneval, and barelystaying afloat in a gondola, Olivia uncovers the wonderful delights of Venice with that very special 'Olivia' style and flair!